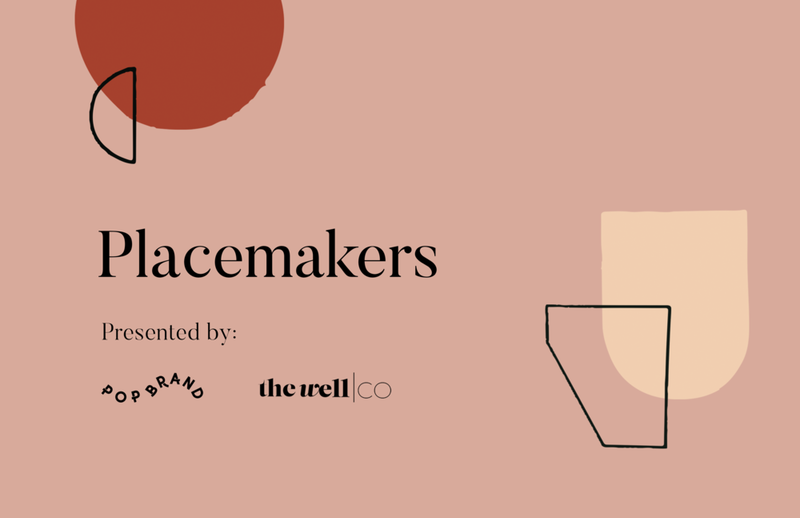 Placemakers is a monthly evening meet up for business minded women. You feel pulled to create. You shape places, develop products, lend your voice, contribute services, build communities. Placemaker’s see what’s not there and are willing to take risks to evolve the world around them. This is a supportive gathering of women, talking about business, sharing resources, growing together. Plan to bring your laptop, resources you love, books that have impacted you, and a pen and notebook. Everything we do here is done with an open heart, in a non-judgemental space.